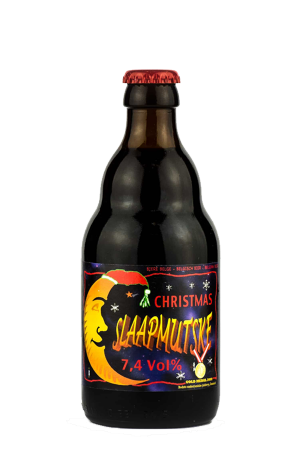 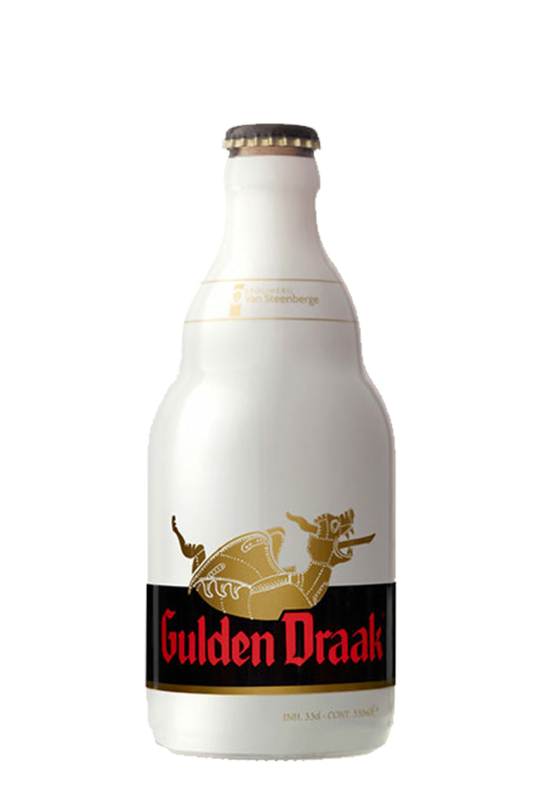 Beer Description: Translated into English as “Golden Dragon”, this beer is dark and heavy and undergoes secondary fermentation in the bottle. 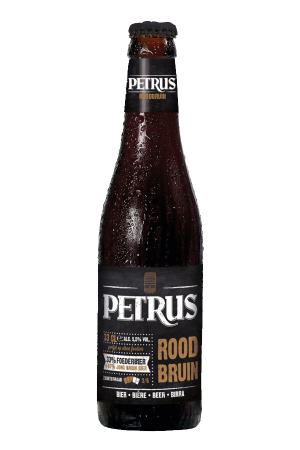 In 2015, it was awarded a Gold Medal at the World Beer Awards for the category of “Belgium’s Best Pale Barley Wine”. 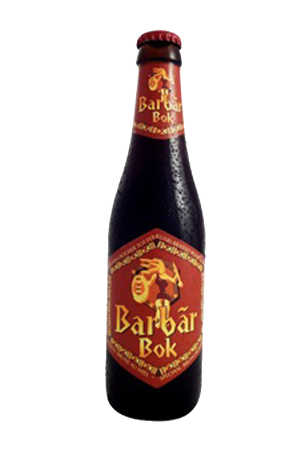 Purchase this product now and earn 95 Beer Points!